There’s a lot happening in Tomahawk and you’re invited to join the fun!  Browse the official events calendar to find ideas perfect for your time here. From fairs to festivals, there’s always something going on. Ride, drive or walk to the party – however you get there, you’ll discover the energy that makes Tomahawk such a great place to visit. Apply now to be an exhibitor at Tomahawk’s Outdoor Recreation Expo, held Sept. 6-7, 2019. Get information here and non-profit information here.